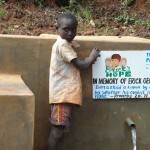 It is truly an honor for Erick’s Hope to sponsor clean water through a non-profit Christian organization, The Water Project. Do you believe everyone deserves clean drinking water? We do too! We believe together we can make a greater impact! With your donations in 2012, we are extremely excited to announce Erick’s Hope has funded a “Spring Catchment” (protection) to bring clean, safe drinking water to approximately 2,200 people. Kolongolo sping is located in Manyoa village, Bungoma county, outside of Kenya, Africa. 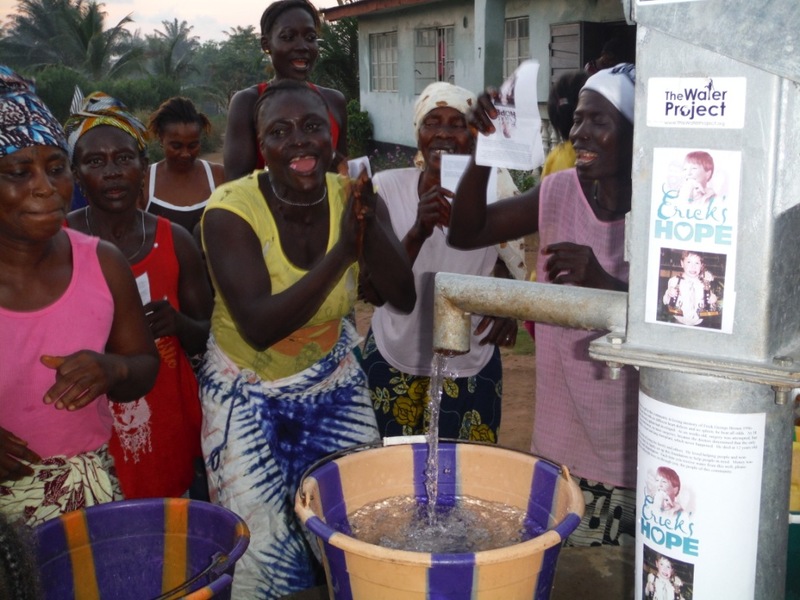 In 2014, your support helped Erick’s Hope sponsor an entire “Well” for approximately 225 people in a village in Kinyara West, Uganda, Africa. We could never accomplish these gifts of kindness without your partnership. May we continue to give the gift of safe, clean water! Together we can make a greater impact!! In 2015 Elukho Primary School received “Ecosan-latrines” Where we brought clean water for sanitation. 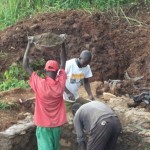 To read more about the Ecosan-latrines go to our designated page. A catchment to collect rainwater so children from the school may wash hands to practice good hygiene. 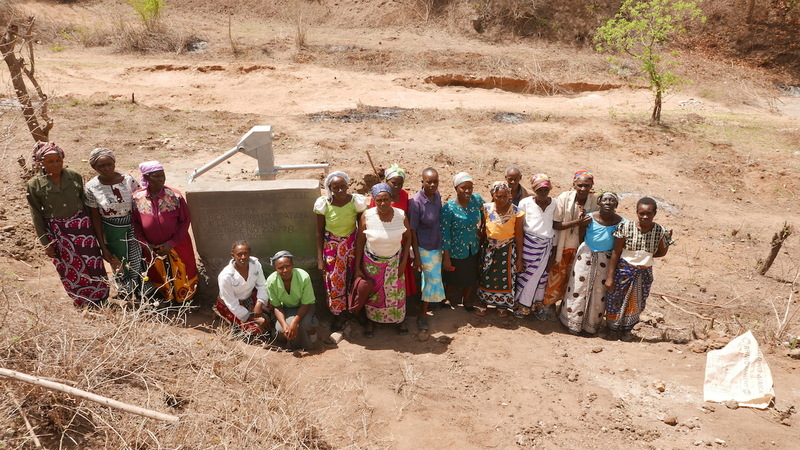 In 2015/2016 a community in Twone Mbee Muselele ll, Kenya, Africa, is celebrating the completion of a sponsored well built within a sand dam area. 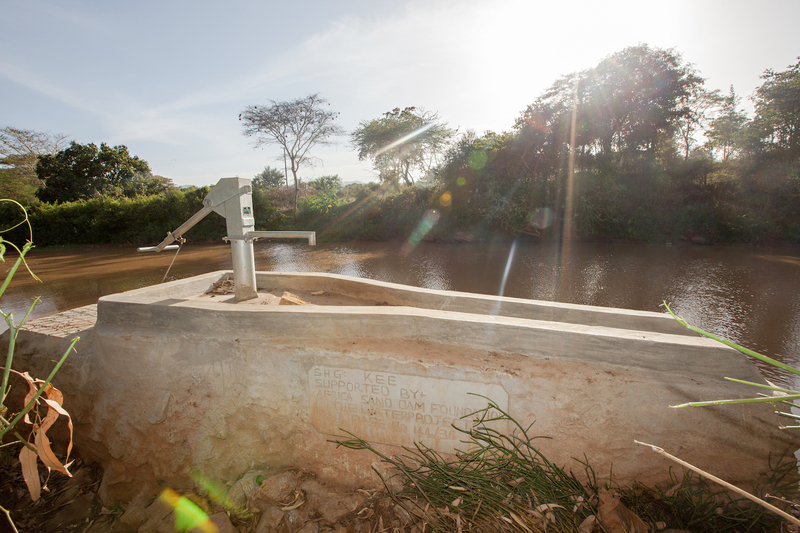 Sand dams are meant to create access and availability to water throughout the year where a dried up river source no longer provides the water needed to sustain the village and/or community. Without the sand dam crops are unable to produce which carries the trickle down affect to reduce household income. The villager’s time is spent retrieving water. Now communities have clean drinking water that they can drink and excess water may be used for farming. Once a sand dam is built properly it will serve the community for approximately 100 years. s first primary school class in 1978. The community decided to start this educational center since there was no other primary school in the area. In the beginning, there were only 65 young children, but it has now grown to a total of 758 pupils! The school employs 18 teachers and three support staff. Pupils fetch water from a nearby unprotected spring, which is 200 meters away, in small jerrycans. That water is used for cleaning, cooking and drinking. Time students spend lined up to fetch water sacrifices time that would otherwise be used profitably for academics. Pupils have to step in the mucky, stagnant water at the spring, predisposing them to infections. Teachers don’t control how the water is drawn and handled at the spring or on the road, because children go there alone. “Some of our children bring to school soiled water and I tend to believe that they just draw it from the ground when the queues get longer,” said Headteacher Stephen Mayabi. These latrines are in dire need of replacement. 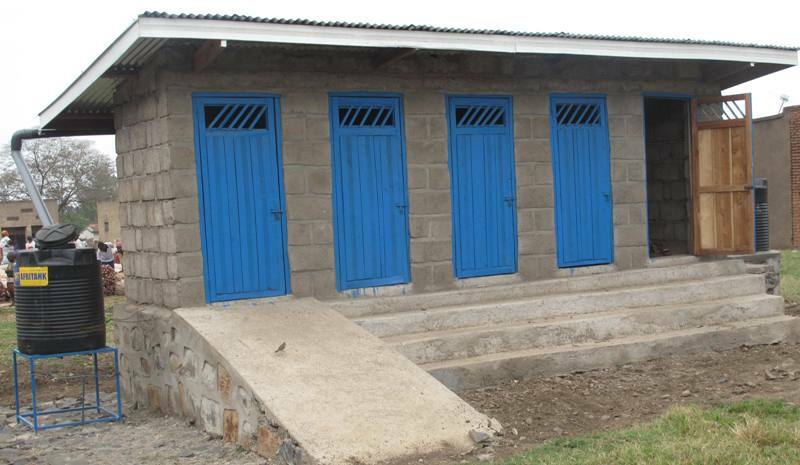 Two triple-door latrines will be constructed with local materials that the school will help gather. Three doors will serve the girls while the other three serve the boys. And with a new source of water on school grounds, students and staff should have enough to keep these new latrines clean. A 50,000-liter rainwater catchment tank will help alleviate the water crisis at this school. 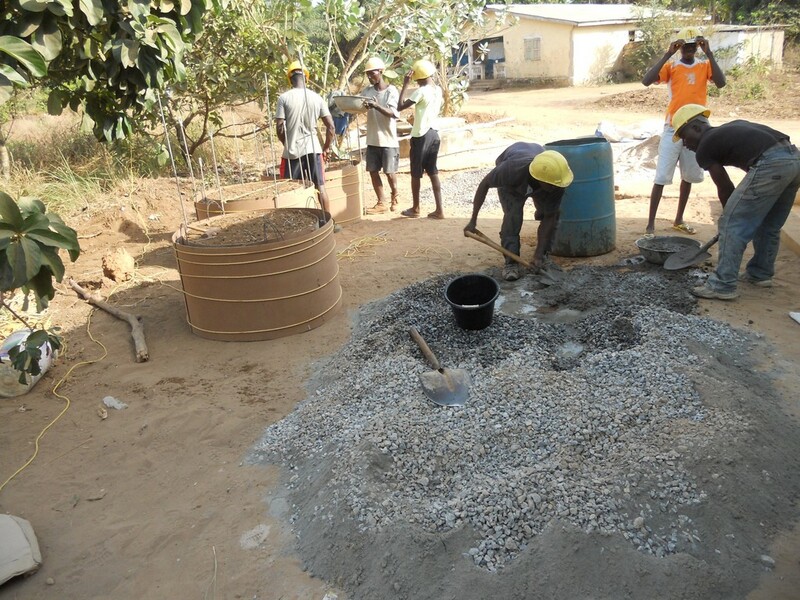 The school will also help gather the needed materials such as sand, rocks, and water from the spring for mixing cement. Once finished, this tank can begin catching rainfall that will be used by the school’s students and staff. Students will no longer have to haul water to school, for they will soon have safe water at their doorstep. We and the school strongly believe that with this assistance, standards will significantly improve. These higher standards will translate to better health, better academic performance, and a better quality of life. Thank you for your continued to support. 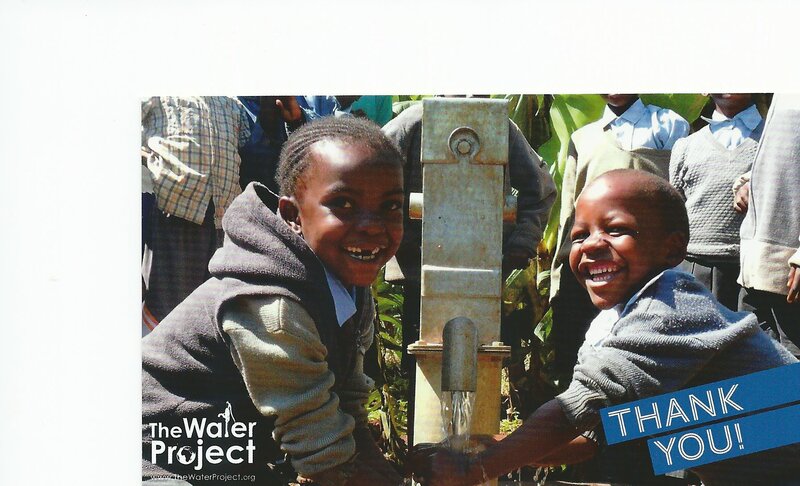 Eshiakhulo Primary School will soon have a source of water on school grounds thanks to your donation! A rainwater catchment tank and new latrines are being constructed, hand-washing stations provided, and the school is being trained on proper sanitation and hygiene practices. Imagine the impact this will have on these students! Together we DO make a GREATER impact! 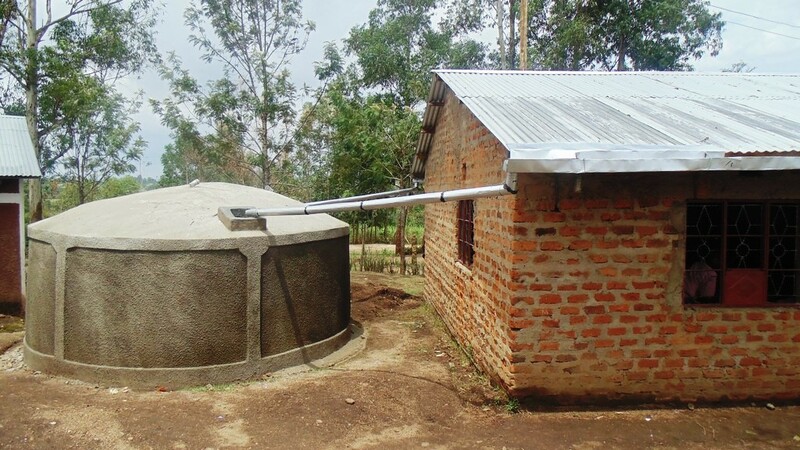 This is such an awesome clean water project. Keep up the good work!